LuxuryJourney is a travel public relations & hospitality marketing agency in New York City. 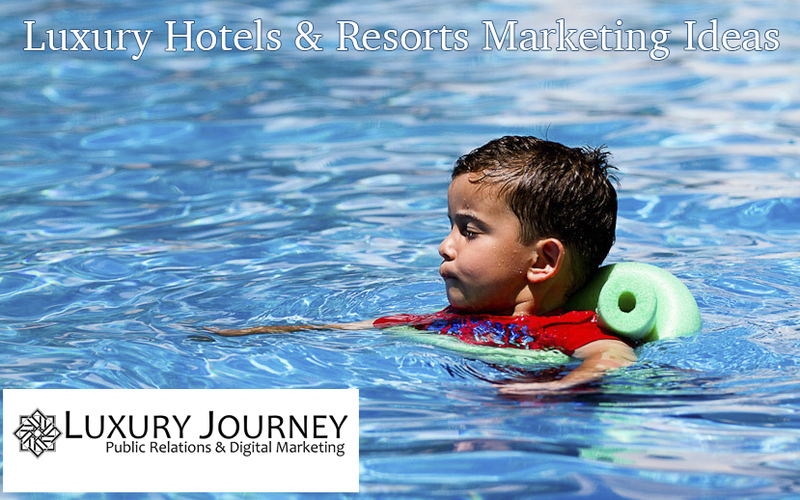 Hotel marketing campaigns through unique paths that improve direct bookings and increase your organic growth. 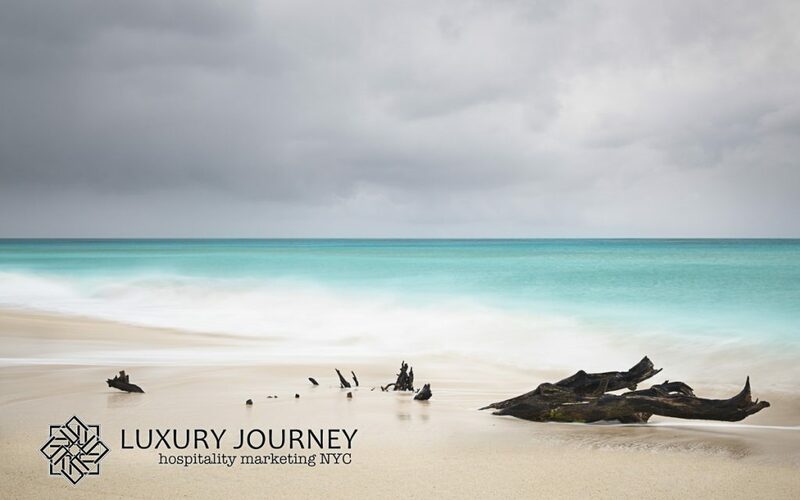 NYC-based hospitality marketing firm working with luxury lifestyle brands, restaurants, and boutique hotels. We help new and established businesses to promote and grow their brands consequently increasing quarterly earnings. 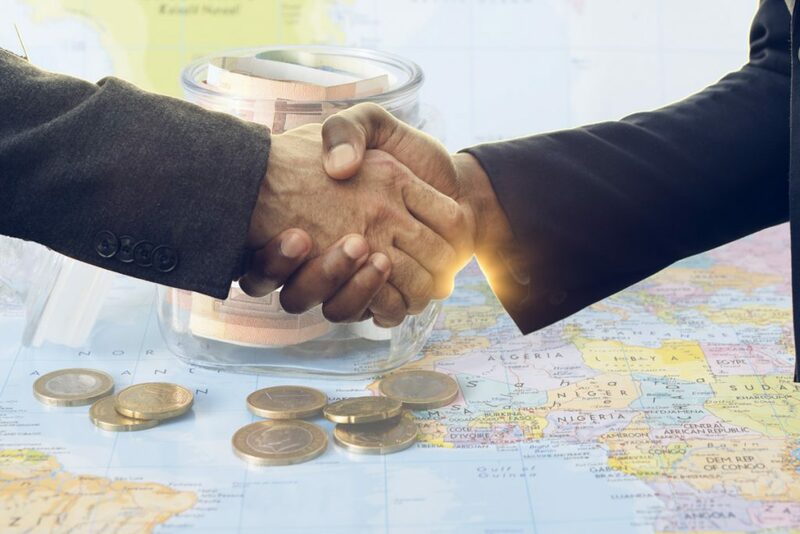 While everyone in the hospitality and travel industry is looking for the next marketing strategy to boost their bookings and revenue, sales and marketing directors, to the best-known hospitality advertising agencies in New York, Miami, and The Caribbean, are overlooking incredible opportunities.